Signature 60ml unicorn bottle by Chubby Gorilla. 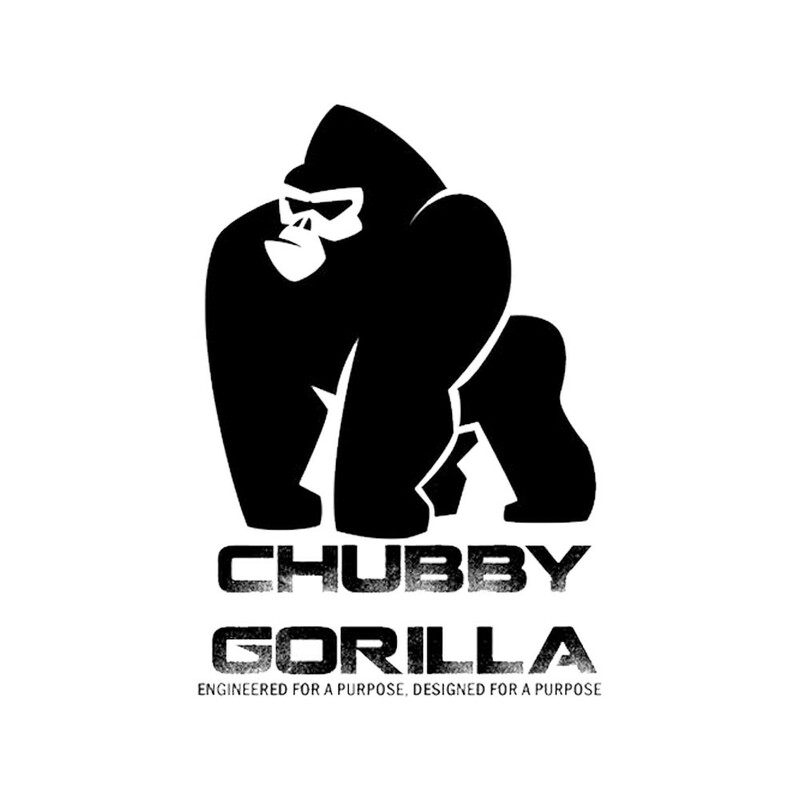 This refillable bottle by Chubby Gorilla has a 60ml capacity and is made out of PET plastic which is very suitable to store e-liquid. 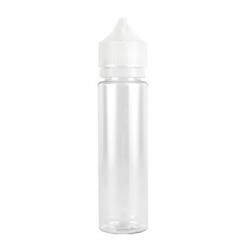 The liquid can be dosed through a handy, thin nozzle.